You’re not interested in drinkable espresso. You’re not interested in “okay” coffee. You want excellence! You want extraordinary! You want astonishing! Thanks to La Marzocco, your journey into home espresso-making can begun with this incredibly expensive and super high-tech beast of a machine. La Marzocco GS/3 is powerful enough and has the performance capacity to handle most any commercial setting, yet it is still compact and simple enough to use as a high-end consumer machine. This espresso machine has a decent output, therefore you can brew cup after cup of comforting, delightful espresso. Because this La Marzocco machine has a high-end brewing mechanism, you can savor the robustness, warmth, and freshness of every mugful. This electric espresso machine is a fast brew, which means you are able to quickly serve up piping hot coffee and get back to your routine. Coffee lovers, night owls, and early risers alike are amazed by the performance and quality of this electric espresso machine. 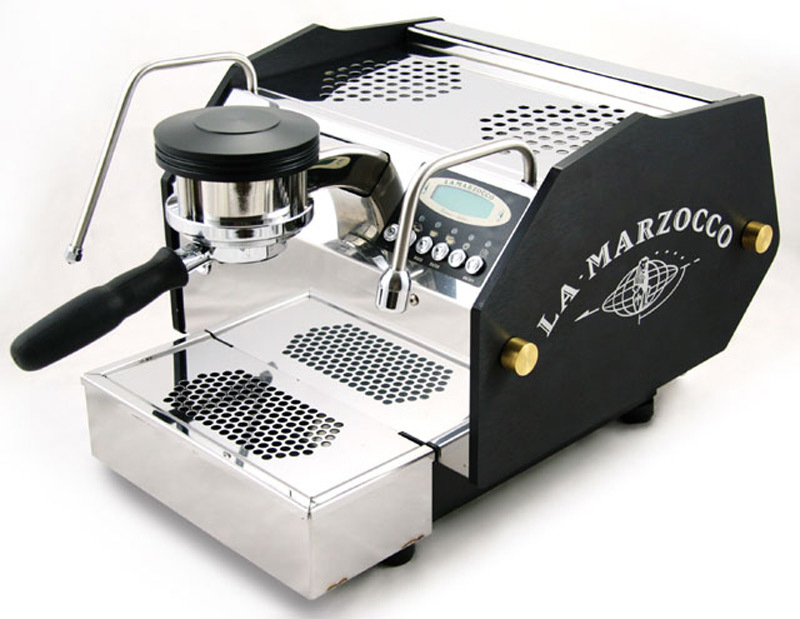 If you’d like to have dependability, ease of use, and deep aromas, the La Marzocco GS/3 is ready to deliver. 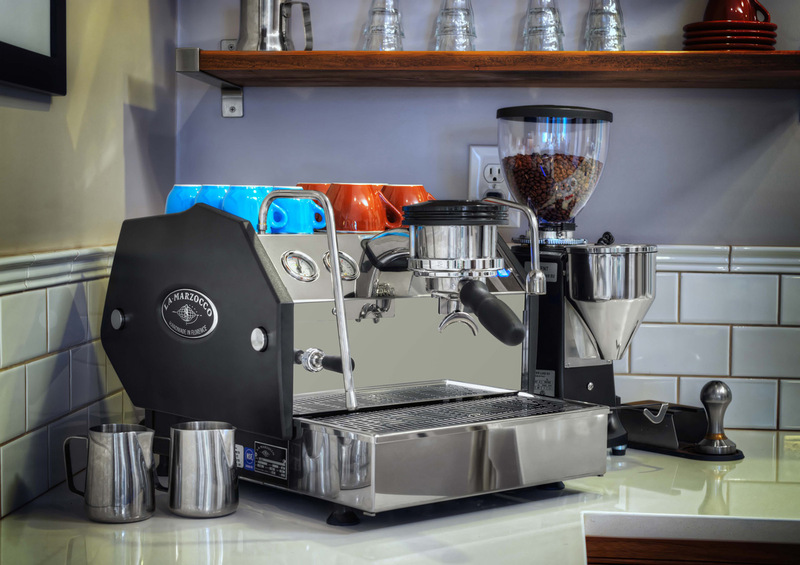 As one very satisfied customer said: This La Marzocco GS/3 is the Rolls Royce of machines, built from commercial parts, hand made in Florence, Italy!